I had to chuckle at the follow-up email I received from Dr. Thomas Groome, asking why I chose to title my post, “Where Have You Gone, Thomas Groome?” I can understand why he might take exception to that title since he is still very much on the scene! 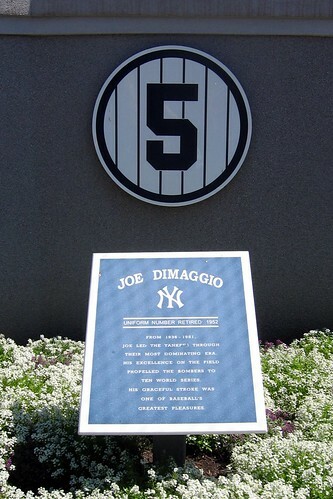 Interestingly enough, the story goes that Joe Dimaggio was at first upset by that line since, at the time, he too had not “gone away.” Later, however, he met Paul Simon who explained that the line was intended as a tribute, lamenting that what Joe Dimaggio stood for (integrity, a classy hero, not just a flashy celebrity) was precisely what the country needed and was hopelessly slipping away. In the same way, my choice of that title is intended as a tribute to the man who taught so many of us about the catechetical process and as a lament that what he stands for (a strong connection between faith and lived experience) is still needed in our Church and is in danger of being cast aside.